To keep your citrus plants green and healthy, feed them throughout the year. 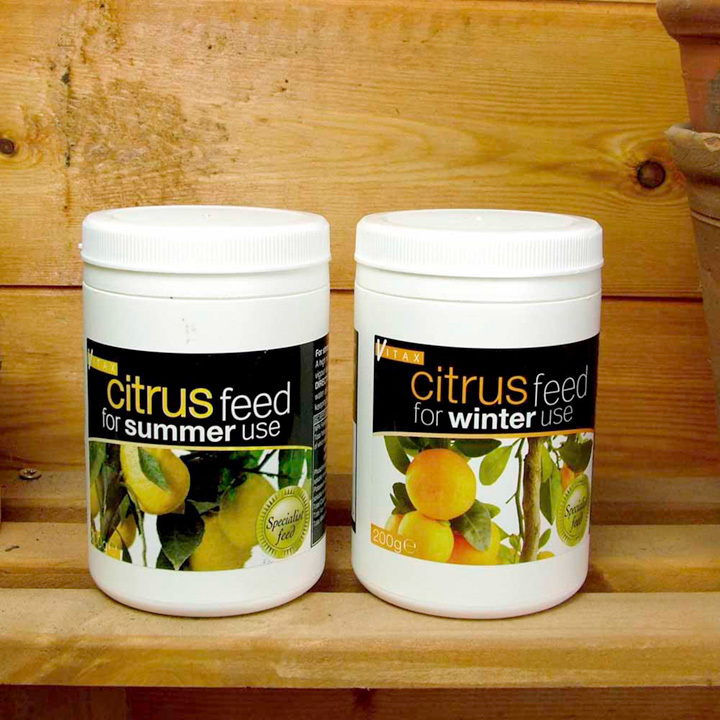 In summer they'll appreciate our high nitrogen feed to encourage new growth, and in winter our more balanced feed to help flowers and fruit. Simply dissolve in water and apply weekly. 200g.